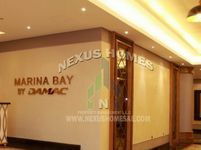 Ready to Move In 1+1 Apartment with Sea View! Rent Now!! 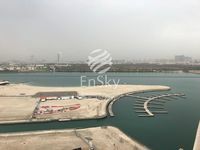 Excellent Apartment in Reem.! Flexible Up to 3 Cheques. Inquire Now!! Pay upto 3 Cheques! Affordable 1 BR Apt. Hurry! 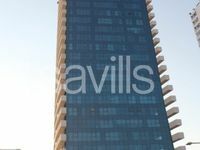 Live in an Amazing adn Spacious 1 Bedroom Apartment! 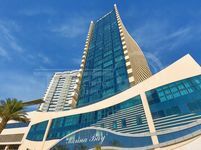 Love where you live lease this 2BR Flat. 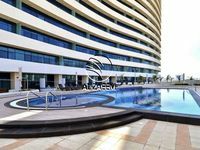 Vacant Unit!Cozy Studio Apartment in Reem.